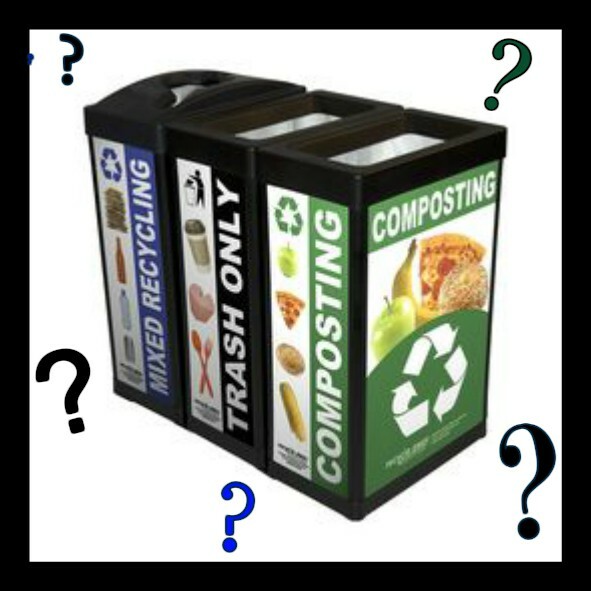 Have you ever found yourself in front of the landfill, recycling, and organics waste bins confused about which waste belongs where? Does the paper go in compost or recycling? What about my banana peel? What is Styrofoam even made of? While your town may not have organics bins yet, they can already be found in many other cities and will most likely be arriving in your area soon. These new bins make people stop and think about how to sort their waste, but sometimes the decision of what-goes-where isn’t as simple as it seems. This predicament is a new learning opportunity for those unfamiliar with how to sort waste. With this rising eco-consciousness comes the need for greater public education to keep the consumers in the know. Instead of having you just give up and throw everything on the ground, we’d like to ease the frustration and make everything simpler. 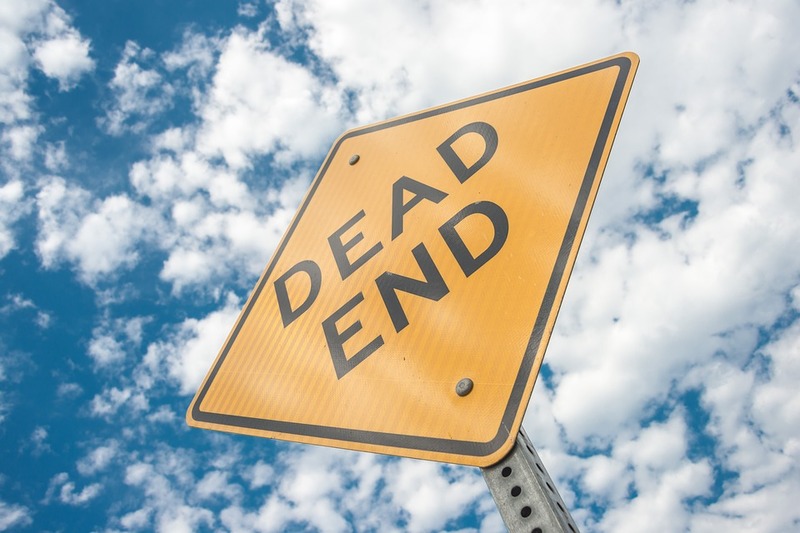 Introducing…your short and sweet guide to avoid this confusion in the future. We’re going to take you through the how, what, and why of organics recycling, and explain how it affects you. This is the first installment of a multi-part series, so let’s start with the why. First, we have to understand what exactly happens in the landfill. The normal flow of waste is like a dead-end road. 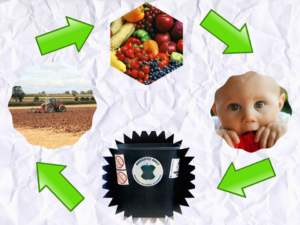 Produce travels from farm to store, store to consumer, and consumer to landfill, assuming the consumer is unaware of landfill diversion tactics. 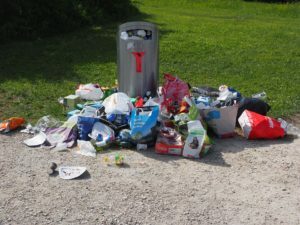 This wasted food then decomposes slowly in the landfill, releasing nasty methane and adding to a growing pile of garbage. 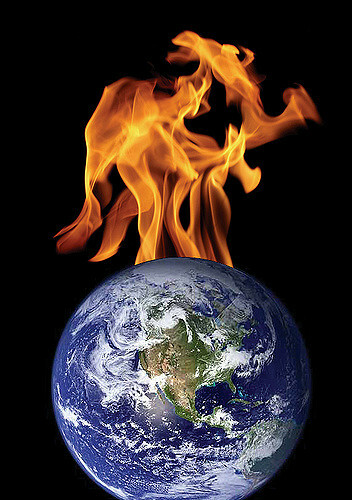 Methane emissions then cause even more problems. Remember this graphic? Emojis to the rescue again. As we mentioned in the Food Recovery Act blog 40% of the food produced in the United States becomes wasted food. Wasted food is the second largest component of landfills and, with everything involved in its disposal, ends up costing $165 billion per year. With our economy, we really can’t afford this waste. We also can’t afford the toll methane takes on the atmosphere. Carbon dioxide, methane, and water vapor are what we call greenhouse gases (GHGs). They are necessary in natural quantities, but a nuisance in excess. The GHGs absorb and trap heat, which is useful at the right balance so plants and people don’t turn into popsicles. Lately, however, these gases have cranked Earth’s thermostat a little too high. When methane is released at significant levels, like from landfills, it acts as an insulator for the sun’s heat. It’s like putting a heavy blanket over the Earth, when it would be totally content with a light jacket. Instead of adding to this suffocating blanket, what else can we do? You guessed it, organics recycling. This act of recovering wasted food creates a closed loop system, which is different than the “dead end road” of the landfill. The closed loop system: Produce from the market→consumer→compost→farm→back to the market. By diverting wasted food away from landfills, we lessen the amount of methane emissions. Fewer emissions mean fewer problems and more benefits. Some other perks to composting include healthier soil and improved food availability for those in need. We explained the latter more in detail in the Food Recovery Act blog post if you need a refresher. Also, soil loves compost. If you’re a gardener, landscaper, farmer, or really anyone working with plants, you may want to look into incorporating compost into your soil if you haven’t already. Compost provides nutrients for the soil without overwhelming it, reduces the need for chemical fertilizers that can end up polluting water sources, increases drainage and water retention, and adds helpful microbes to cultivate the right environment for healthy, happy plants. We want to divert waste from landfills. 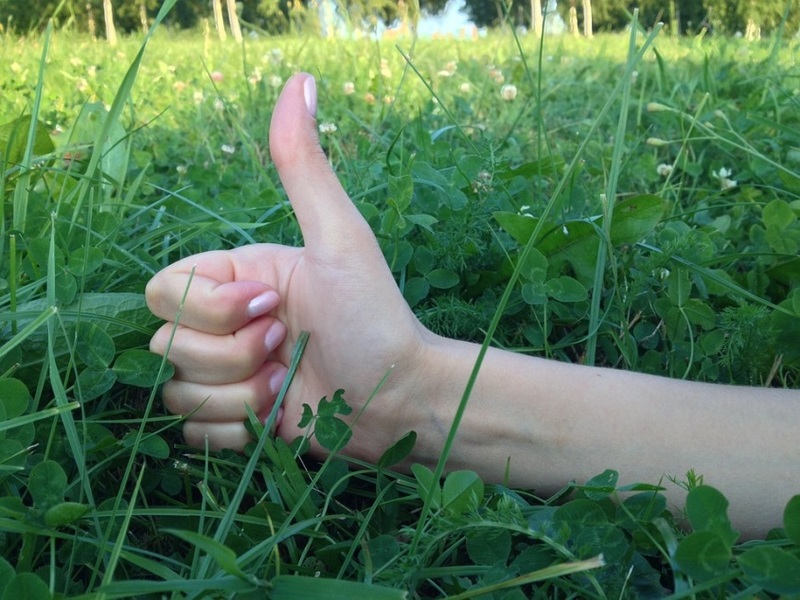 Composting helps plants and people alike. Be on the lookout for another Organics Made Simple “By Gosh” post soon!